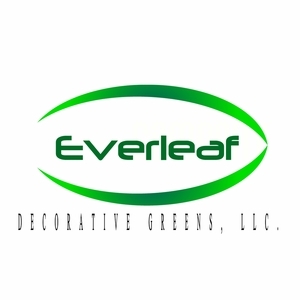 This is a beautiful filler green that is perfect for DIY floral arrangements and table decorations. 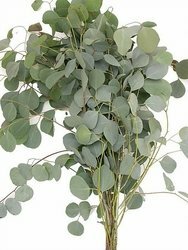 Silver-Dollar Eucalyptus has large, round pale leaves. Each stem is 20"-26" in length. This product can stay fresh for weeks, depending on care and climate.